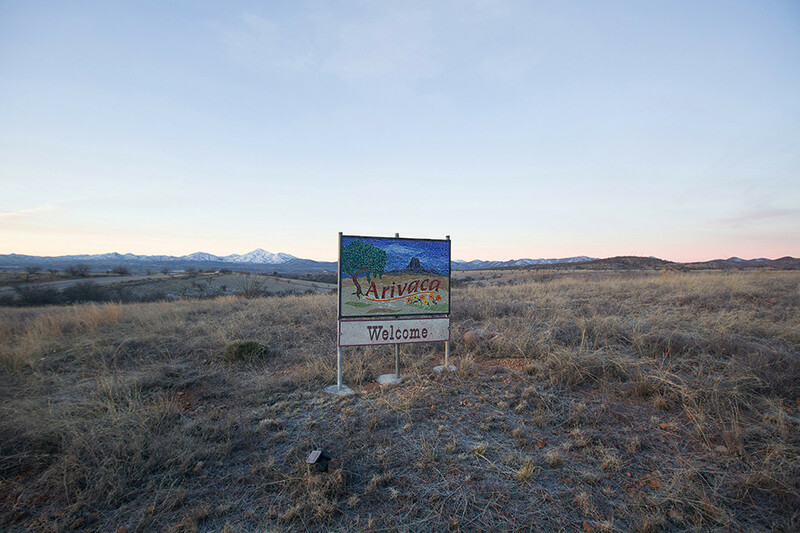 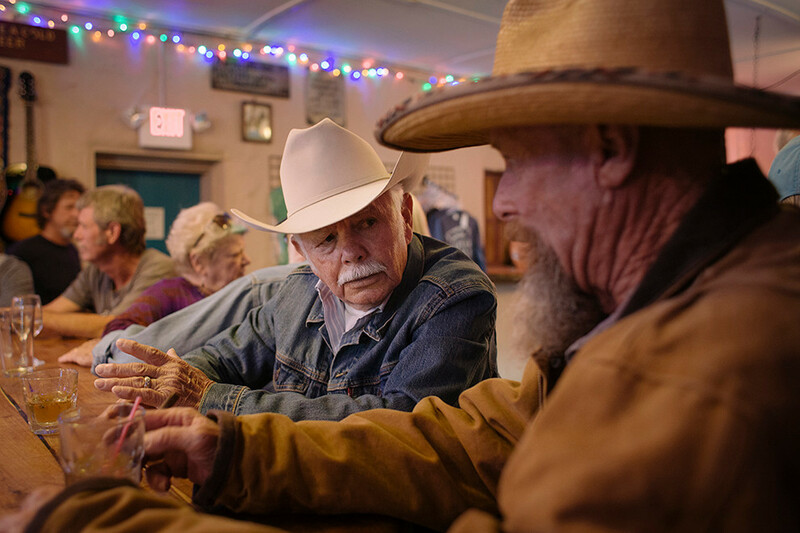 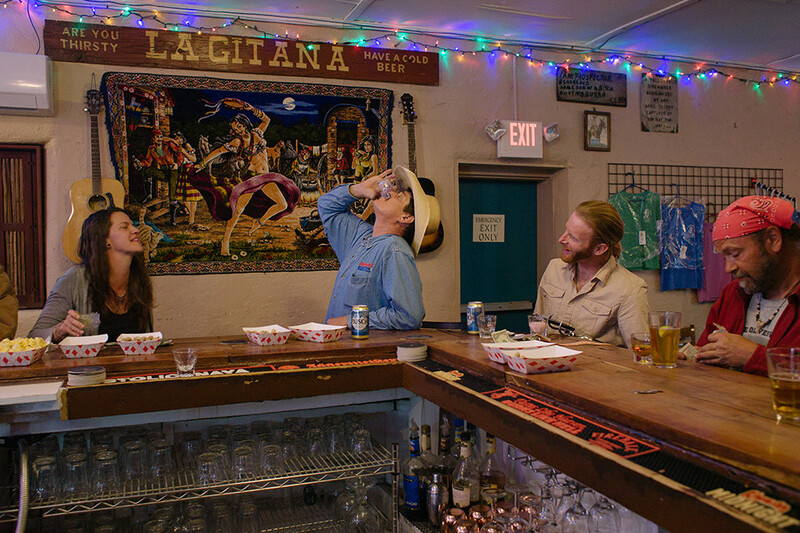 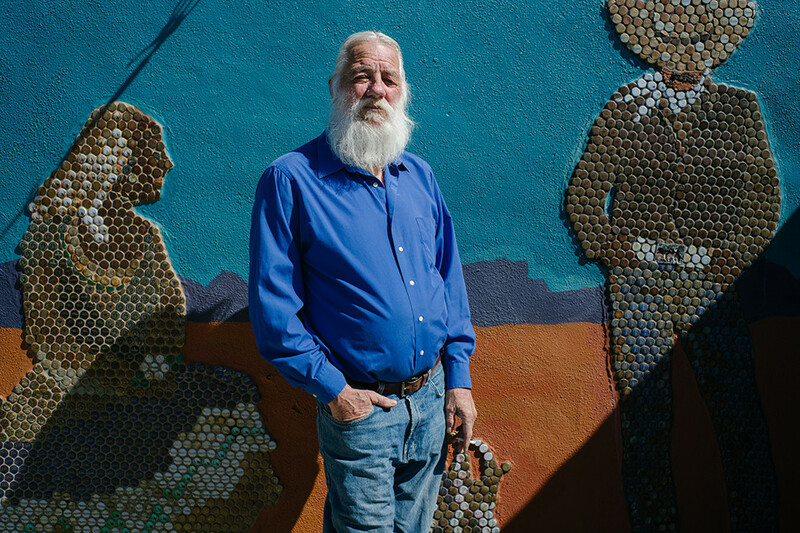 Kenny Buchanan, informal mayor of Arivaca. 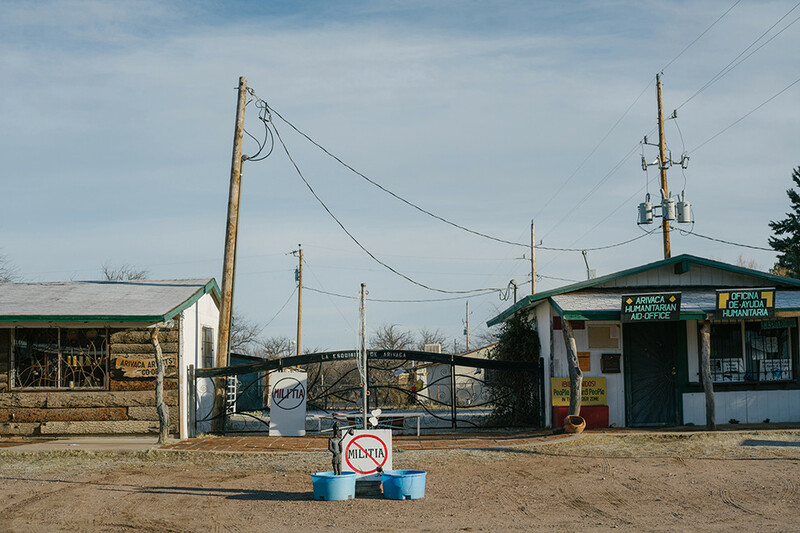 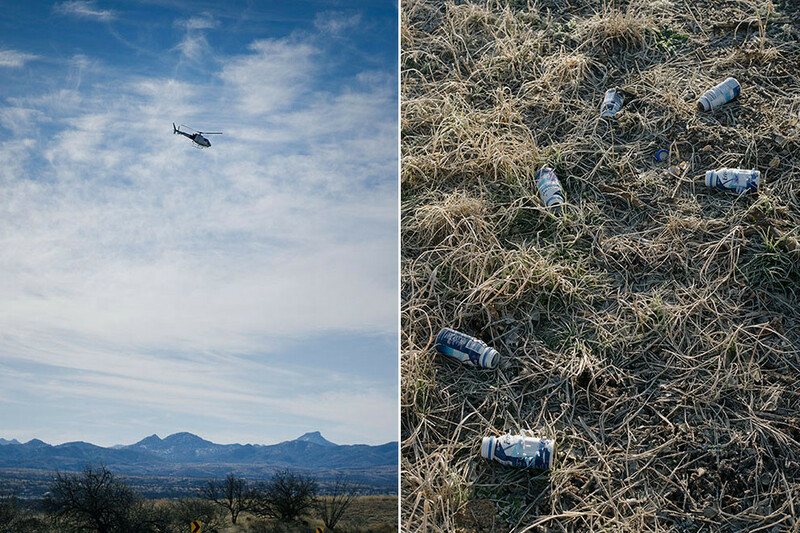 Border patrol helicopter; Empty Ensure bottles in Arivaca. 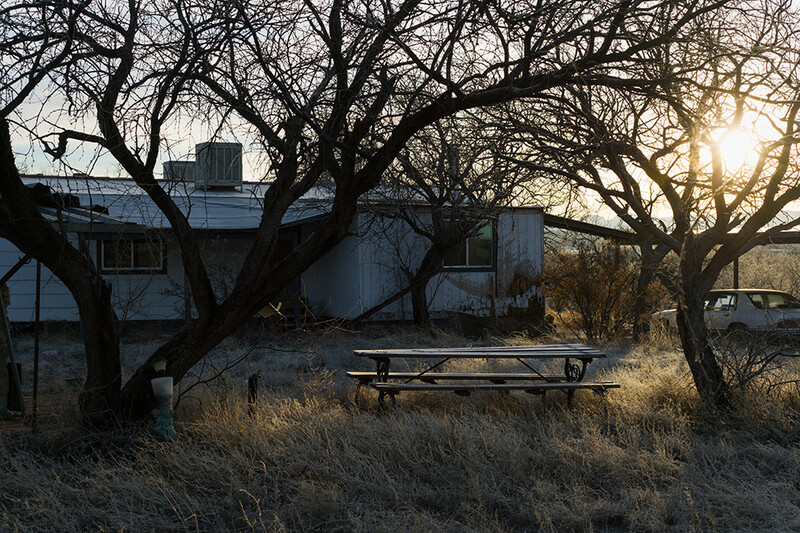 Site of the Flores murders. 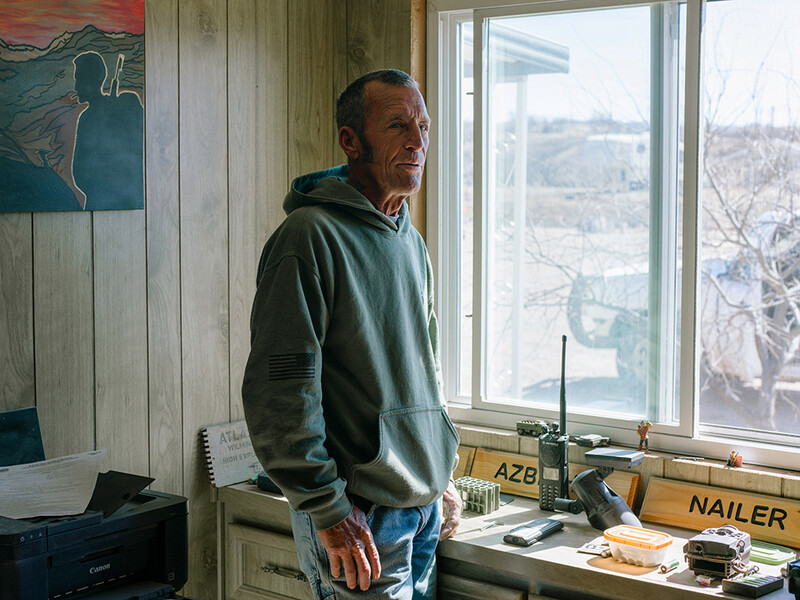 Tim Foley, founder of Arizona Border Recon. 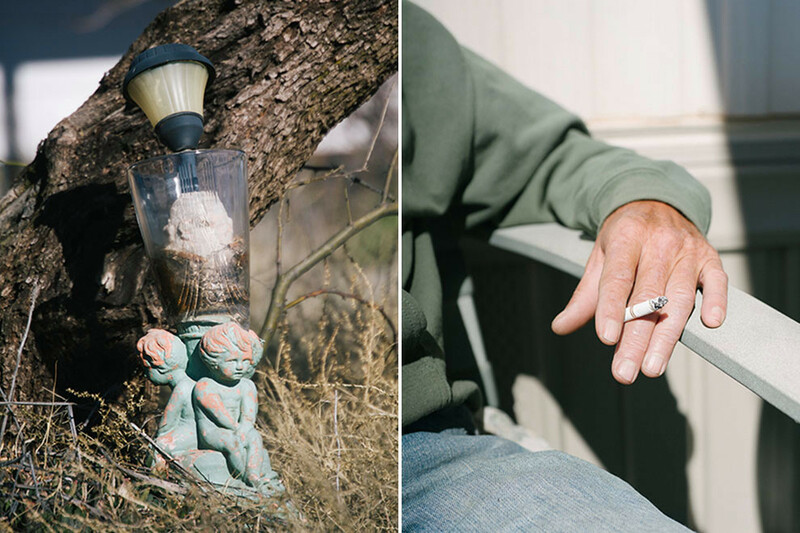 Light outside home where Flores murder occurred; Tim Foley smoking outside his home.